You want to build a leaner, greener data center? 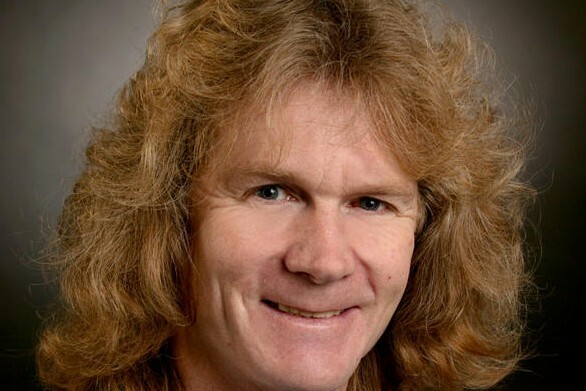 James Hamilton, VP and distinguished engineer for Amazon Web Services (s AMZN), has some suggestions for you. Speaking at a recent Open Compute Project event, Hamilton, who’s something of a rock star among the web infrastructure crowd, provided some food for thought. Here are some of his tips. 1. Know what you’re spending and for what. It’s always wise to measure how much you’re spending and what you get for that money. 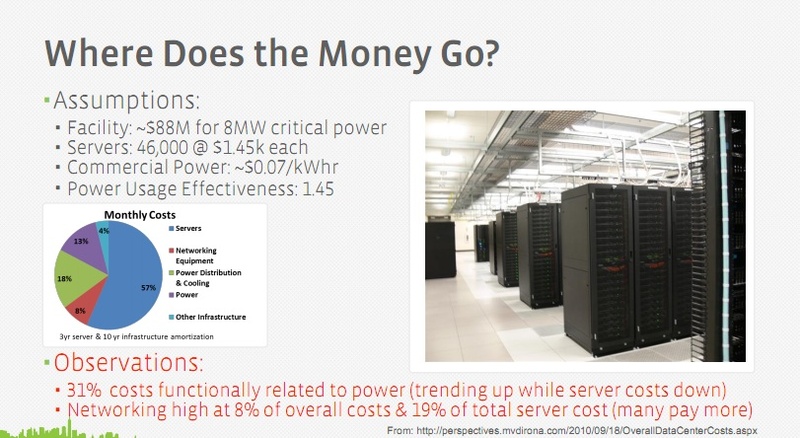 In data centers, nearly a third of overall costs are energy-related in some way. 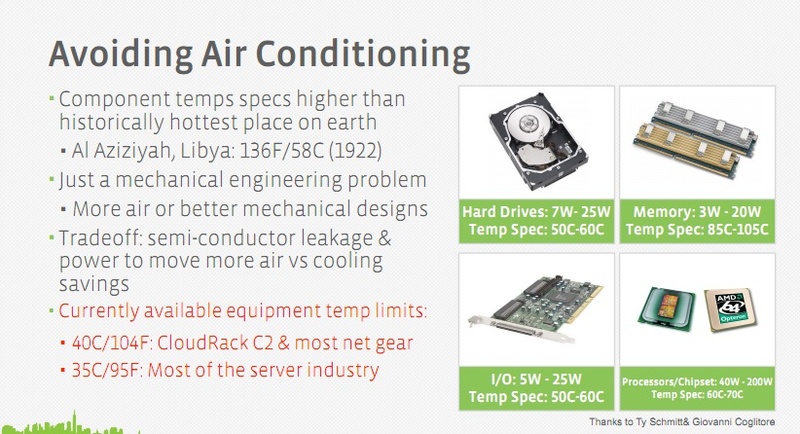 Most computer components can run at temperatures that are much higher than even the hottest places on earth. So let them. If you can use outside air as opposed to power-hungry air conditioning, do so. 3. Cut extra power conversions. 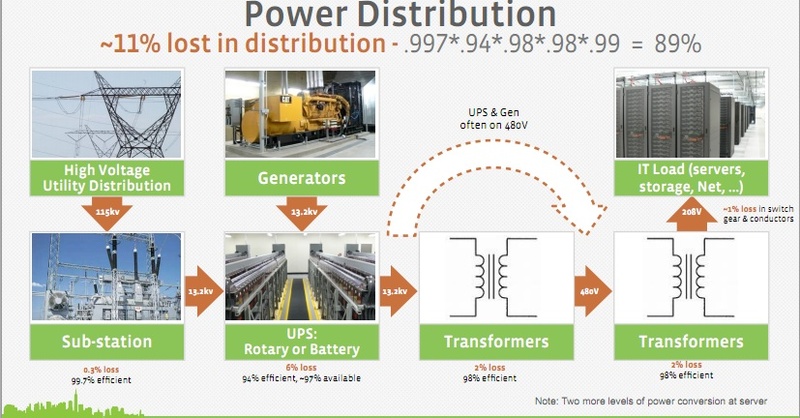 In data centers, power conversion is a repetitive, costly and inefficient process. Rule of thumb: The fewer the conversions, the better. It’s also helpful to bring high voltage as close as possible to servers. Hamilton’s entire presentation is posted to his Perspectives blog.